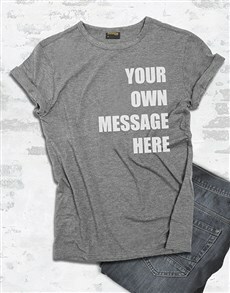 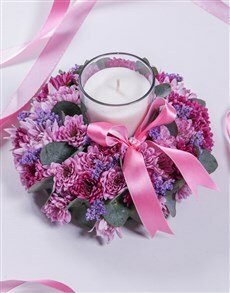 Pastel is a colour usually described as soft and soothing. 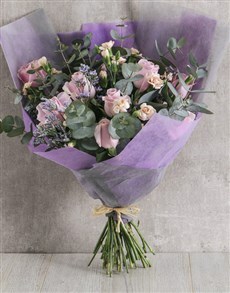 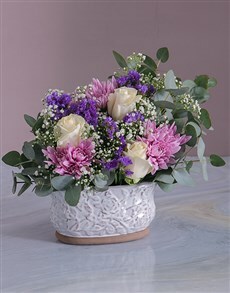 Pastel coloured flowers provide beautiful, yet subtle decor for every event and occasion. 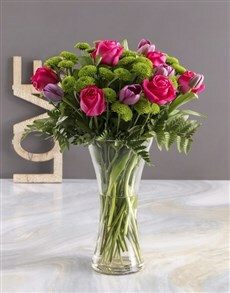 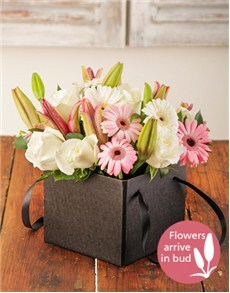 This section is made up of pastel hued flowers such as roses, gerberas, lilies, carnations and more. 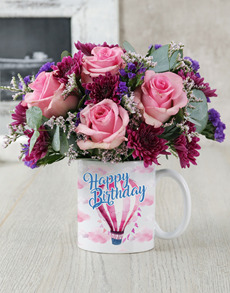 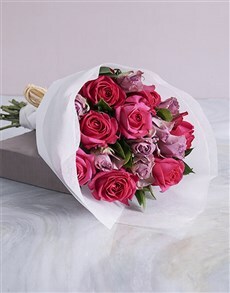 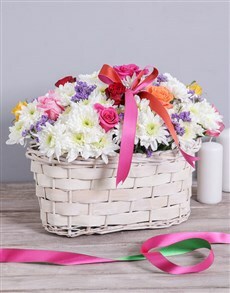 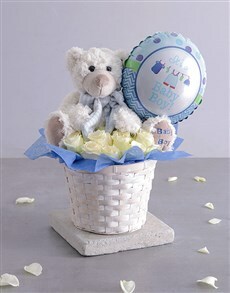 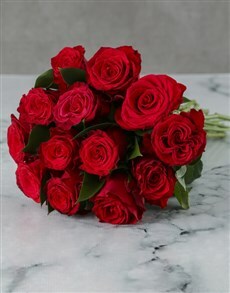 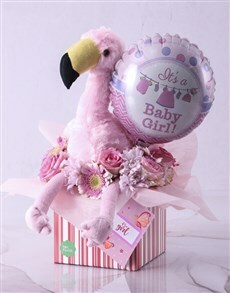 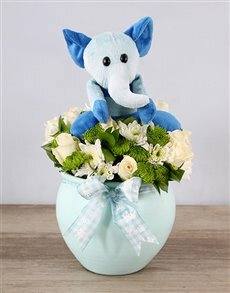 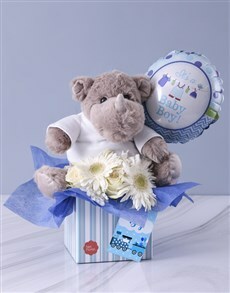 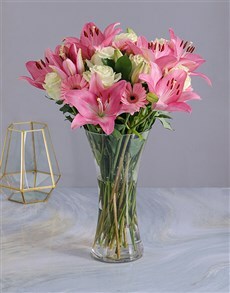 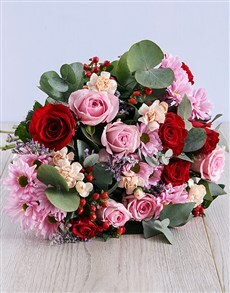 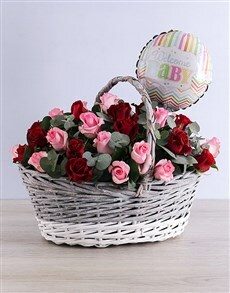 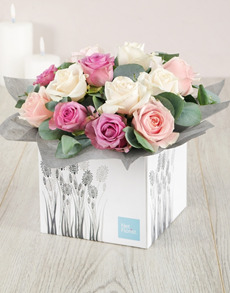 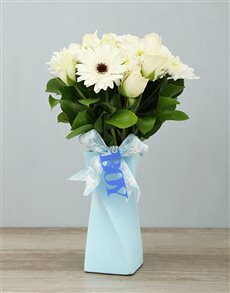 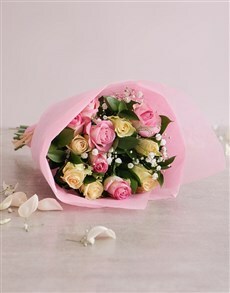 Order today and have NetFlorist deliver your gift(s) nationwide, sameday. 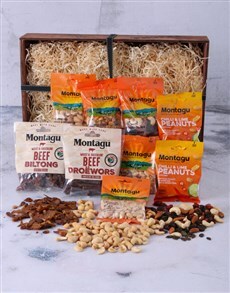 We deliver to areas such as Durban, Cape Town, Pretoria, Johannesburg and more.